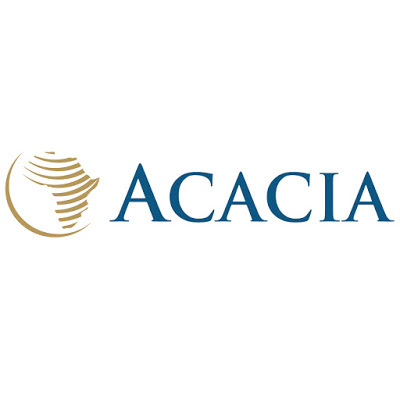 Acacia describes itself as Tanzania’s largest gold producer and one of the five largest gold producers in Africa. It has four producing mines, all located in north-west Tanzania, as well as several exploration projects at various stages of development. Its stated aim is to increase production to one million ounces per year by 2014. The company has four producing mines, all located in the north of Tanzania. These are Bulyanhulu, Buzwagi, North Mara and Tulawaka and regional offices in London, Johannesburg and Dar Es Salaam. I am pretty convinced that all of this QE is going to eventually lead to inflation (although at the moment, there is no evidence of this). 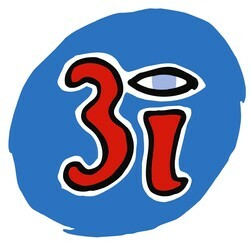 To make good money in the markets you have to think things through and preferably come up with a contrarian strategy. I am not really a momentum investor, which means following the herd to a large extent. The real key to making money is to analyse everything within a scenario and take your pick of the best of breed. So, I think that the price of gold is going to rebound when QE generated inflation eventually kicks in. "We have made a good start to 2013, and remain on track to achieve full year guidance, as we continue to deliver on our mine plan while progressing the Operational Review" said Greg Hawkins, Chief Executive Officer of African Barrick Gold. "North Mara and Buzwagi both delivered strong performance with the higher grade profile at North Mara and improved throughput at Buzwagi driving production levels. As anticipated, Bulyanhulu experienced a slow start to the year and we continue to expect improved performance as we move through the year and corrective measures are implemented. During the quarter we ceased mining operations at Tulawaka and are working with the Government to finalise the closure plans." ABG reports net earnings of US$59 million (US14.5 cents per share), including one-off adjustments of US$46 million, primarily due to impairment charges related to Tulawaka which, after a long and successful run, is coming to a close in 2013. Adjusted net earnings2 were US$105 million (US25.7 cents per share) and operational cash flow was US$258 million.